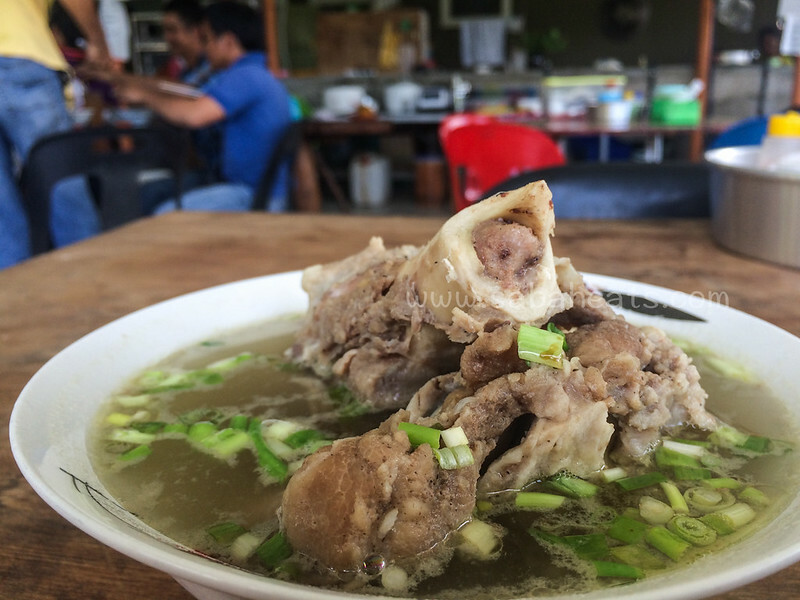 According to Georgina, Mee Sup Pipin was originally known as Mee Sup Inobong, as their outlet is located at Inobong area. 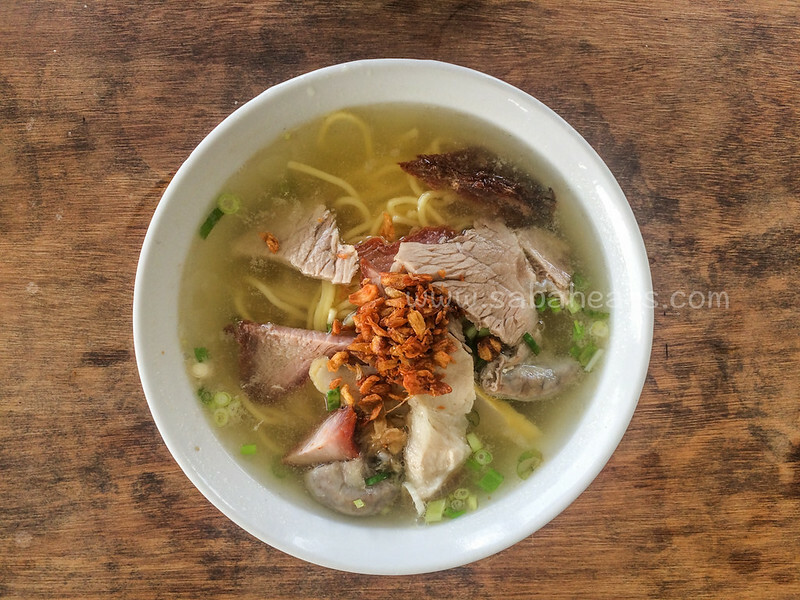 As they becoming more and more famous, many shops at Donggongon area start serving the same type of noodle and also named it as Mee Sup Inobong. The DO (District officer) drop by one of the shop and tried their version of Mee Sup Inobong and disappointed with the food quality. 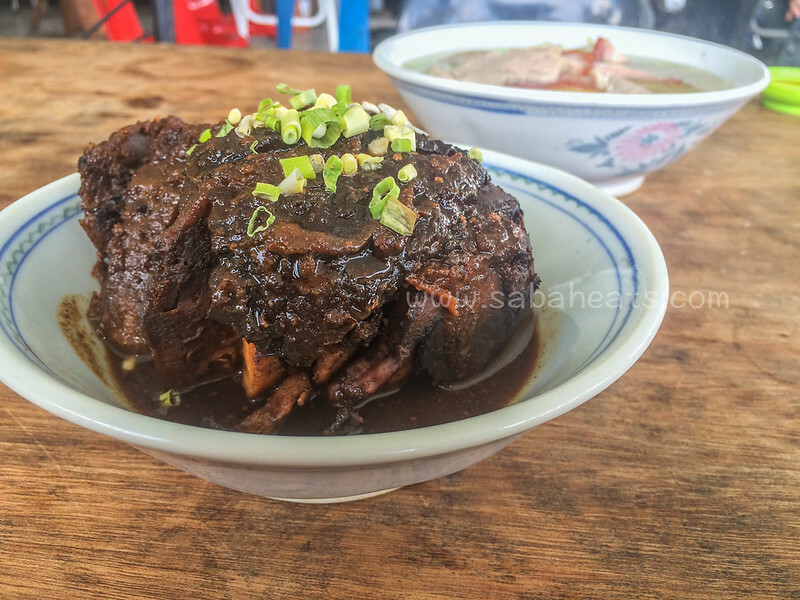 Later when he realised they are mere copycats of the original Mee Sup Inobong, he meet up with Georgina and advice her to choose a new name for her business and register it so other shops around Donggongon cannot use the same name again. The name Inobong cannot be used because Inobong is name of an area and cannot be registered. 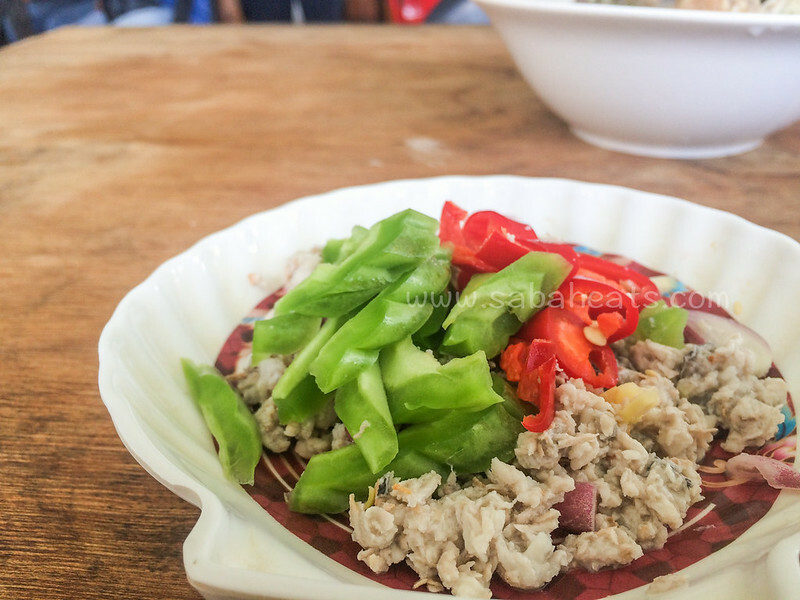 Georgina decide to named it as Mee Sup Pipin as remembrance for her late Grandfather, Anthony Pipin. She learned the recipe from her late grandfather and think it’s appropriate to named it after her grandfather. 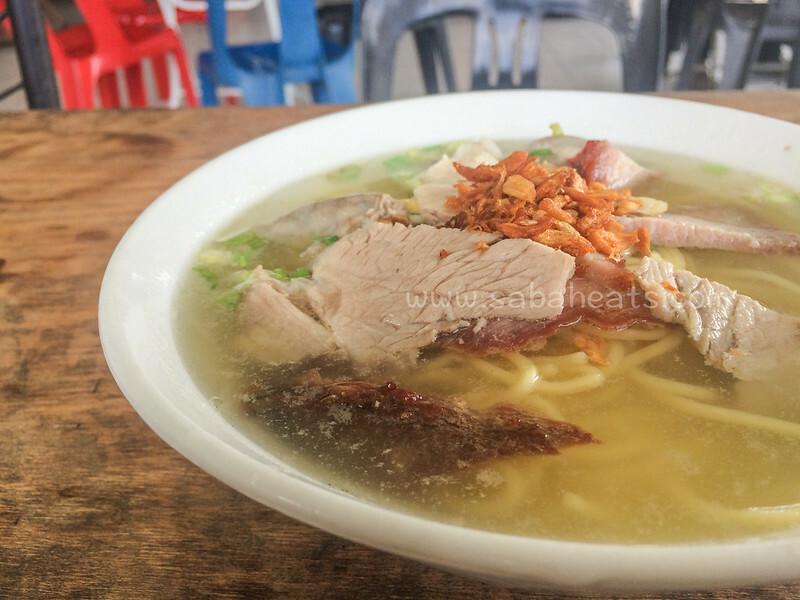 Since then, Mee Sup Pipin become one of the most popular eateries in Donggongon and peoples come from all over Kota Kinabalu to taste this tasty noodle. 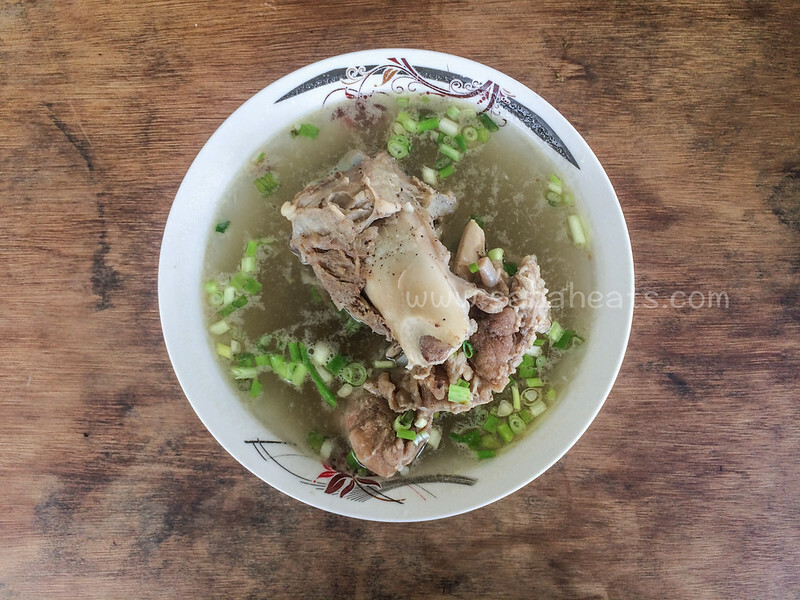 famous Mee Sup Pipin, The secret to the good taste of the soup and pork is the preparation of the ingredients. 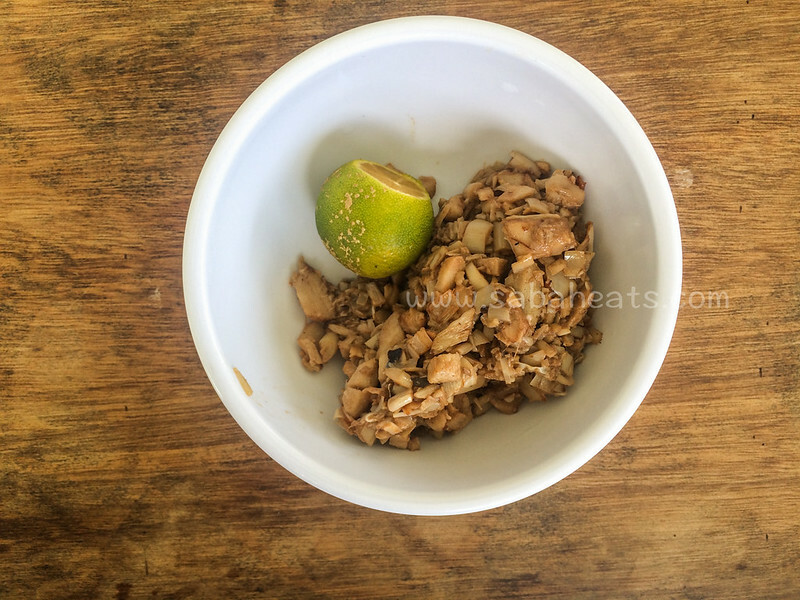 Hakka Steamed Pork With Yam. An unexpected find at Mee Sup Pipin. Georgina’s grandfather was previously a caterer and learned how to make Chinese food. 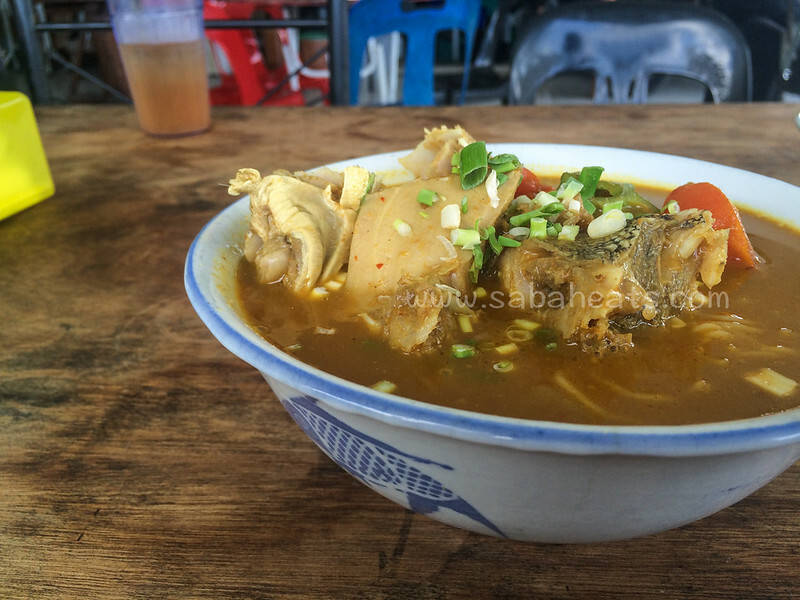 There are 2 Mee Sup Pipin at Kampung Tomposik, Inobong (both located side by side). Mee Sup Pipin (located at right from the entrance) is the first and original Mee Sup Pipin and Mee Sup Pipin 1(left side from the audience) is operated by her Auntie. Mee Sup Pipin at Taman Khidmat is operated by her brother. All of them serve Mee Sup Pipin (of course!) but they have different menu and side dishes. 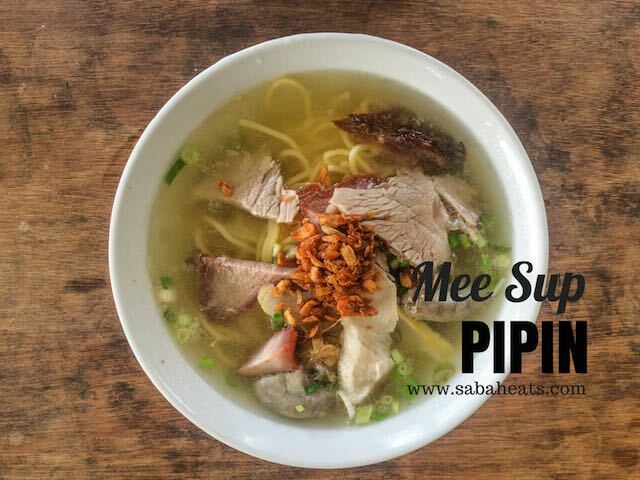 If you looking for authentic local foods (Hinava and Tuhau) and tasty soup noodle, a trip to Mee Sup Pipin certainly worthwhile. Thanks Kelvin, We go have operating hours in most of our food review . Maybe we miss out this one. Sorry! Regarding the prices, the prices change quite frequently so we didn’t put price in our review mostly.